Chrome Dev Gets Colored Toolbars Without Merging Tabs! 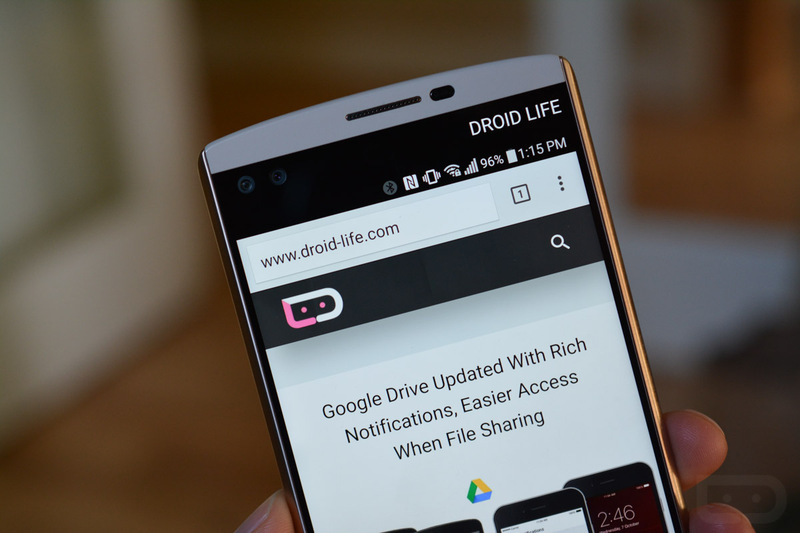 Through Chrome 39 and Lollipop, Google introduced a little customization option for websites like ours who want to give visitors a semi-custom experience when they stop by. 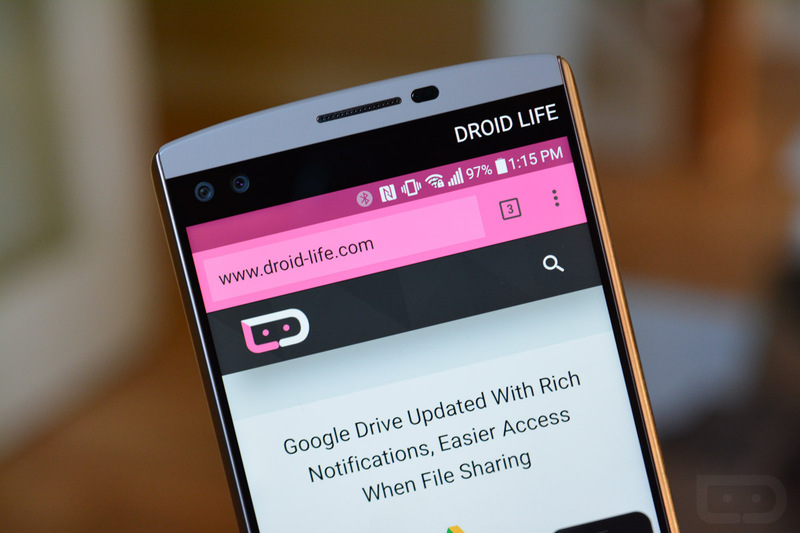 The new option allowed for us to offer a colored toolbar to Lollipop deivces, which we proudly turned on as Droid Life pink. The pink color has been viewable on the site since last November, but many of you probably never noticed it. Assuming you aren’t using Chrome’s “tab merge” feature (I seriously don’t know why anyone would), then you haven’t been able to see the pink toolbar. For whatever reason, Google only enabled colored toolbars when you told Chrome to merge your tabs in with your app switcher. So if you are like us, and refuse to merge tabs because the Chrome experience is a frustrating mess when merged, then your DL mobile browser experience hasn’t been as pink as it should be. That may soon change, though, as Chrome Dev was updated this week to show colors in toolbars when not merged. Look at the image at the top of the post! How pretty is that? Now, if the coloring is stable enough, you would hope that the feature would soon graduate to Beta before moving onto Stable. If that timeline continues to rollout, we’ll be sure to let you know. This is Chrome Beta without the coloring.